Ohm Books AHH001. 925 zilver. Past op alle denkbare bedel armbanden/colliers. 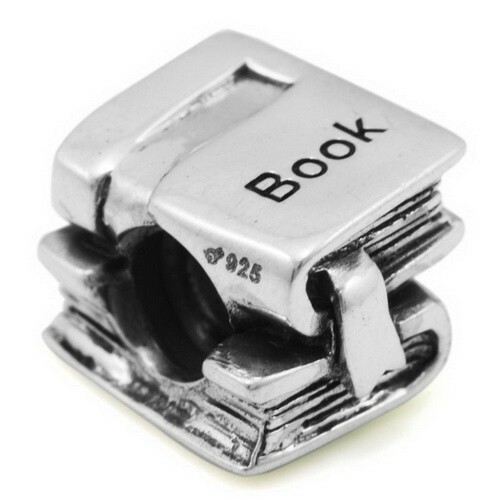 Sterling Silver Books Ohm Bead Charm. A fun way to mix and match your designer styles. The sterling silver is .925, not plated or bonded.